I’m posting a fantasy waffle in honor of the beginning of spring. This one is a choice between the practical and the pleasurable. 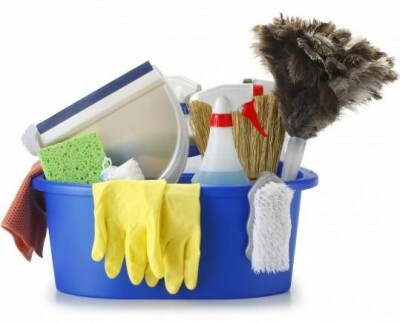 Option 1 is a free, thorough spring cleaning of your house or apartment. Refrigerator coils will be dusted, pillows will be washed, window screens scrubbed, upholstery vacuumed — all those annoying jobs you never do, but know you really should. After this exhaustive cleaning no dust bunny will be left standing. Option 2 is a free spring break vacation somewhere absolutely fabulous and totally relaxing. Let’s say 3 days and 2 nights. So what do you think? 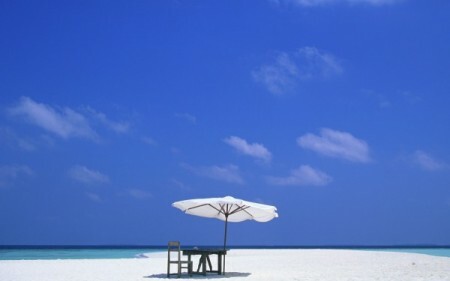 Would you like to escape the drudgery of spring cleaning…or just escape to the beach? Posted in Fantasy waffles and tagged beach, spring cleaning, vacation. Bookmark the permalink. i voted for a clean house, but ONLY because i have the nicest cleaning lady in the world who doesn’t do that great a job cleaning. vacation i could plan and pay for myself, but the likelihood of me really giving my house a deep clean on my own is slim-to-none!